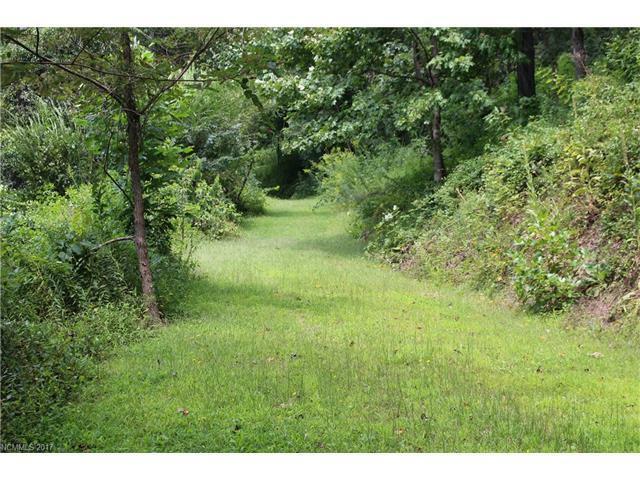 Located just across the Buncombe County line in Haywood County, this property offers great convenience to Asheville and Waynesville. The property is located in the quaint Silent Forest community with plenty of nice homes around it. 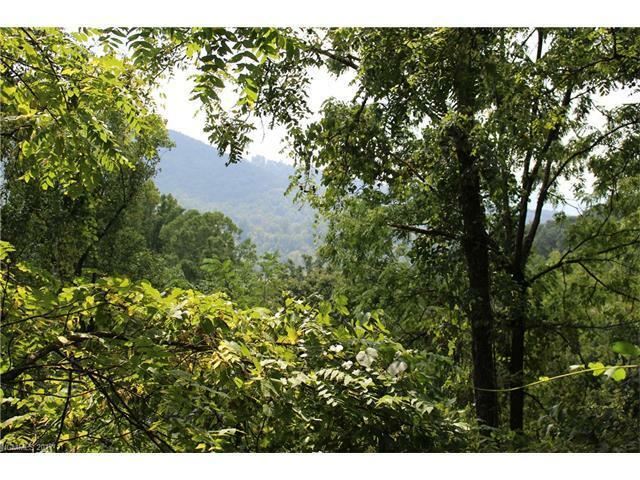 This large 3 acre property offers privacy and long range mountain views. 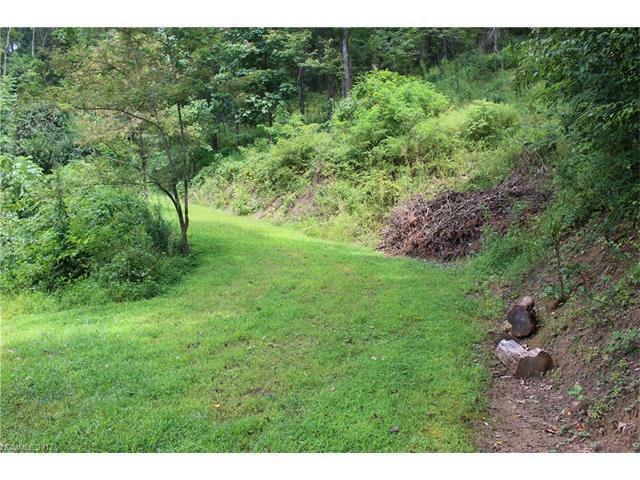 Offered by Mountain Oak Properties. Copyright 2019 Carolina Multiple Listing Services. All rights reserved.